Are you recruiting? My name is JeanCoutu and im from Australia. 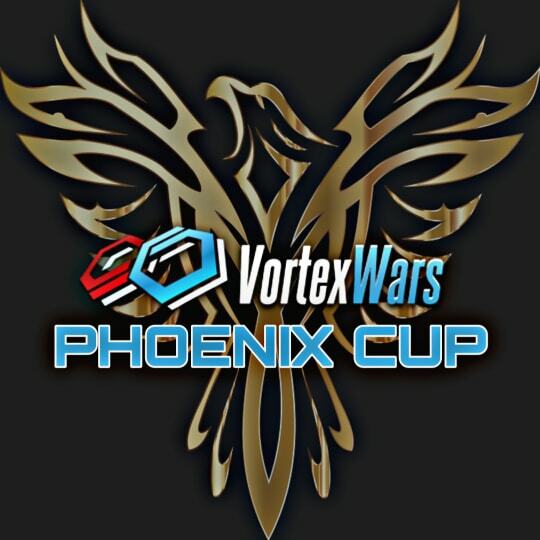 I play a lot at vortexwars and love to sing the vortex song while im showering. No Givin im in two clans. I dont wanna leave your clan.